China Foreign Teacher News, Updates, & Scam Alerts: CFTU members cite top 10 best China cities for expat teachers to work and play! CFTU members cite top 10 best China cities for expat teachers to work and play! Hangzhou is top rated by veteran China foreign teachers and this photo compared with Beijing below explains why. Those veteran expat teachers who know their way around China quite well say the extra money paid to foreign teachers in Beijing and Shanghai are not worth risking their health and safety. Do you agree? Our recent membership poll of this topic came back with some surprising comments. Hangzhou, Fuzhou, Dalian, Xia Men and Qingdao, all clean ocean-front cities were cited to be the "best and cleanest place to teach in China" by 2,763 of our members, despite the pay being approximately 15% less (on average in those locations). 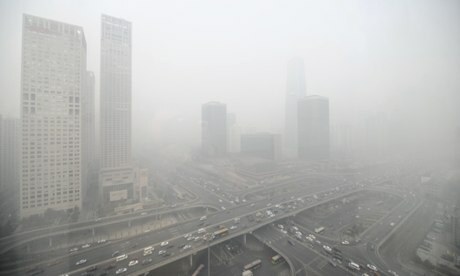 Beijing winters are almost unbearable and deadly if you have asthma thanks to coal dust and other pollution.